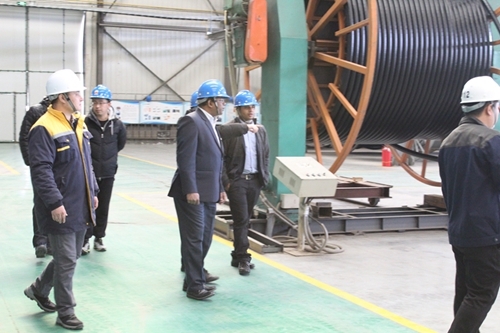 Indian customer visit factory on March. 5th, 2018. Customer come from the construction company in india. They purchase the Flexible Composite Pipe for indian oil field project. The TUV inspector with customer inspect factory and we also charify the requirement about the technical, commercial. 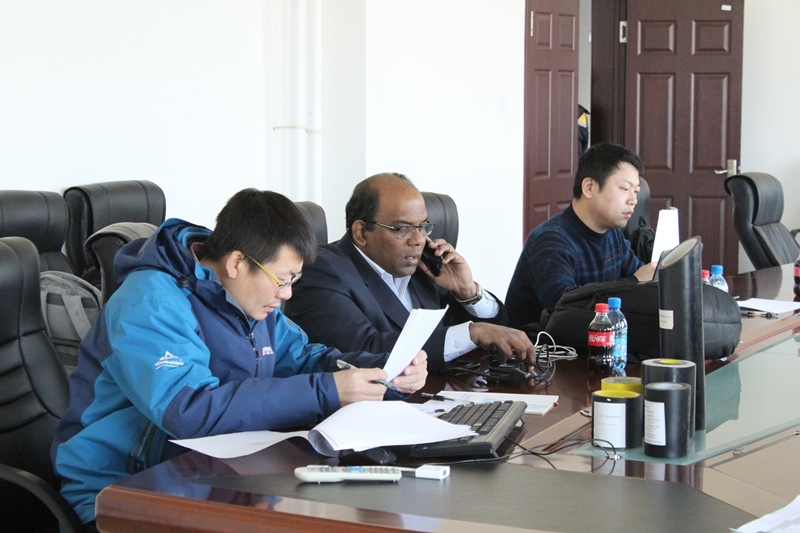 Customer believe our products have a good application in india market and we will have more cooperation in furture.